RE:IGNITE is about finding wholeness. It's about seeing a fresh vision of God. It's about discovering God's best and coming to life. It's three days of worship, transformation, and growth. It's not something you want to miss. Dr John Oswalt is Interim President of Wesley Biblical Seminary and Distinguished Professor at Asbury Theological Seminary. He is a widely sought-after speaker at churches and conferences around the world. A distinguished Bible scholar, Dr. Oswalt is the author of 11 books and many articles. His preaching is filled with passion for God's holiness and human wholeness. 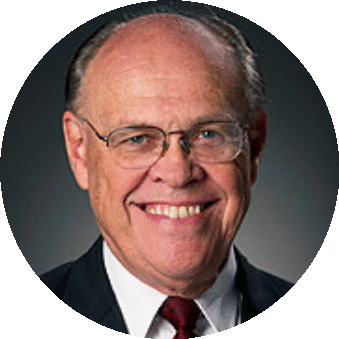 Dr. Allan Coppedge will be preaching in both Sunday morning services. Dr. John Oswalt will be preaching in the evening services each day. All worship services are free and open to the public.